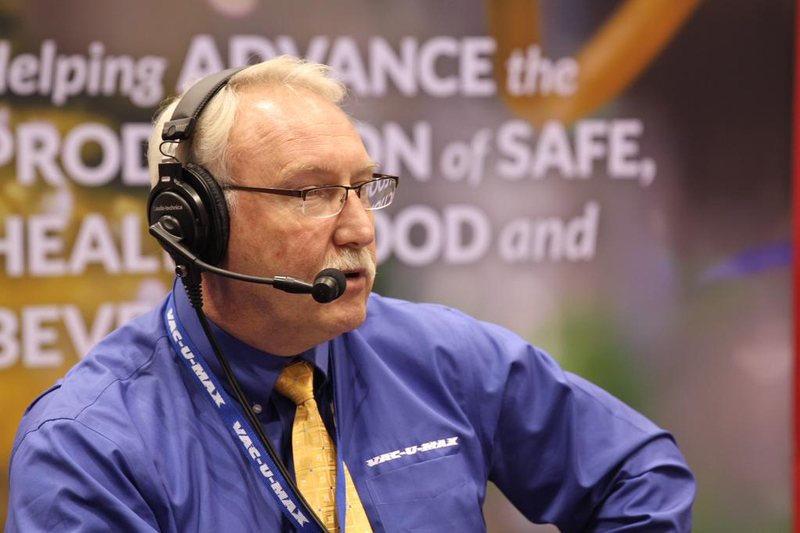 In this podcast, David Kennedy, Business Development Manager with VAC-U-MAX, discusses with Food Online Voices how food manufacturers can raise the bar on improving efficiencies in material handling, conveying, and weighing. Recording was done live from the Process Expo show floor. Click play to hear audio recording of the interview.